Can Cyberpunk 2077 Blow Everyone Away at E3 Yet Again? “For those of you asking, yes, we will be at E3 this year,” the tweet read. 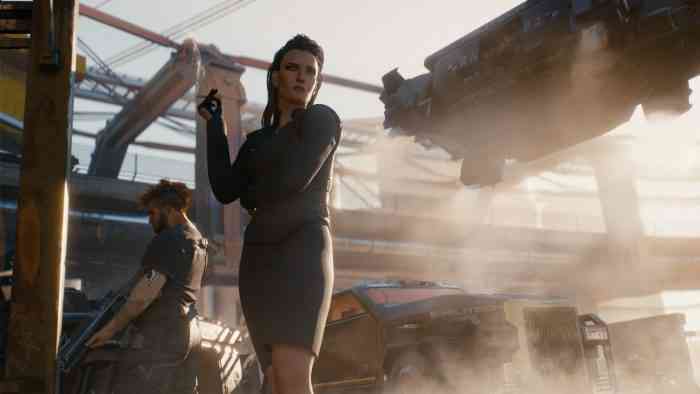 CD Projekt Red’s upcoming sci-fi game got a pretty well-received trailer at E3 2018 and was also shown behind closed-doors at the conference. Footage of a lengthy gameplay demo was made public more than two months later and we had a feature article that pointed out several little details that viewers may have missed while watching the demo. What do you think of this E3 2019 news? Let us know your thoughts in the comments section below.